Storm Smart is a Florida-based company that understands the need to protect homes with high-quality products. The company offers steel and aluminum panels. These panels won’t warp or rot and can be used for a lifetime. Manufacturing of most panels occurs on site, and the company currently holds several patents for their Storm Catcher® screens. Regarding safety, Storm Smart shutters meet all building codes. 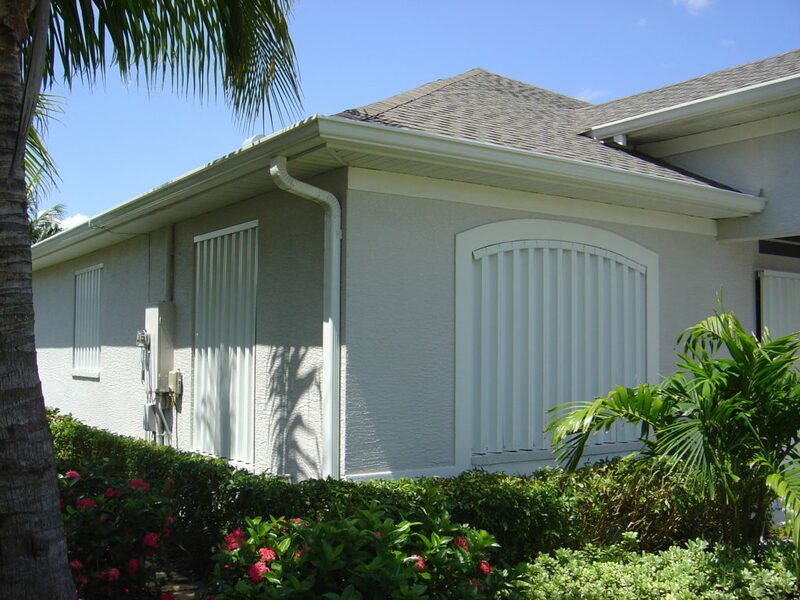 They offer a variety of shutter products to protect windows and doors, including accordion shutters, roll-down shutters, Bahama shutters, and colonial shutters. We are proud to offer Storm Smart products and recommend them for many installations. 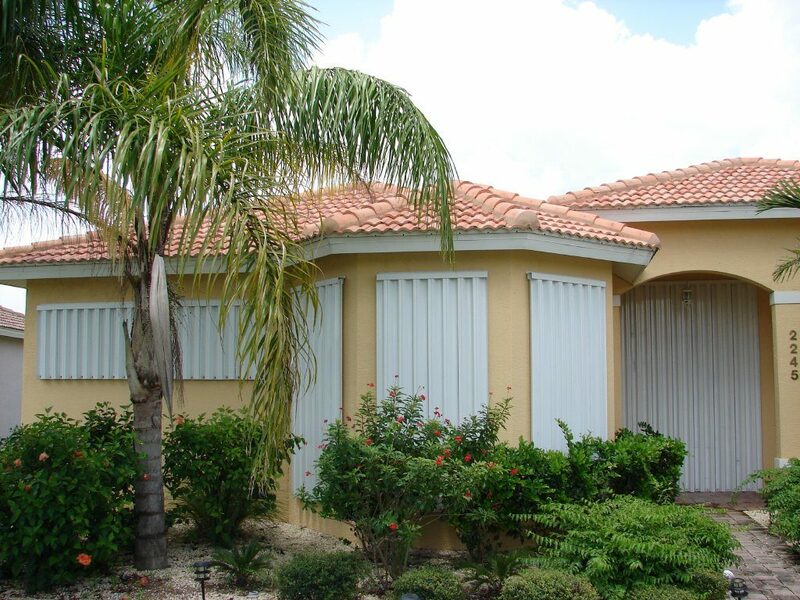 We offer competitive pricing on the brand’s array of products, and we have a tremendous amount of experience installing Storm Smart shutters and panels. You must always consider the installation acumen of the company you choose because without proper installation, your shutters won’t deliver the protection you expect. Let us install your new Storm Smart shutters today. Get started by contacting us.